School Visits: Personal tours with the headmaster and two open mornings a year. English, maths, biology, chemistry, physics, religious studies, history, geography, French, Latin, food technology, computing, music, art, drama, sport and PSHCE. Specialist teachers for all subjects as the pupils progress up the school. Truly excellent facilities. Pupils perform in separate drama and music productions up to 3 times a year. Pupils work with ceramics, sculpture, printing, textiles, painting and drawing in art. Sport covers rugby, football, hockey, cricket, athletics, cross-country, netball and tennis. Pastoral care is core giving each child a positive start to their school life and fully preparing them for the next stage in their education. 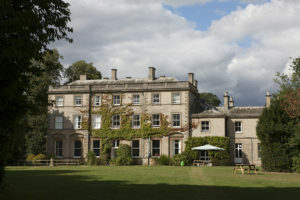 Spratton Hall pupils are nurtured and cared for and so giving them an excellent, enjoyable and fulfilling education in every sense of the word. 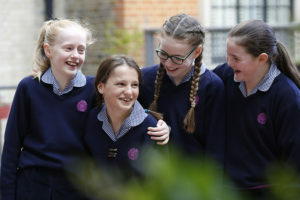 Senior schools are delighted to receive Spratton pupils as they are well-rounded, confident and able to move on as they have been thoroughly prepared for the next stage in their life. The pastoral care at Spratton Hall ensures each pupil reaches their potential. A happy child learns, an unhappy child does not. Spratton is full of happy, animated, articulate, polite boys and girls who acquire a determination to enjoy every opportunity and learn to give of their very best in all that they do. Our boys and girls flourish in an environment where politeness, courtesy and consideration for others is paramount. 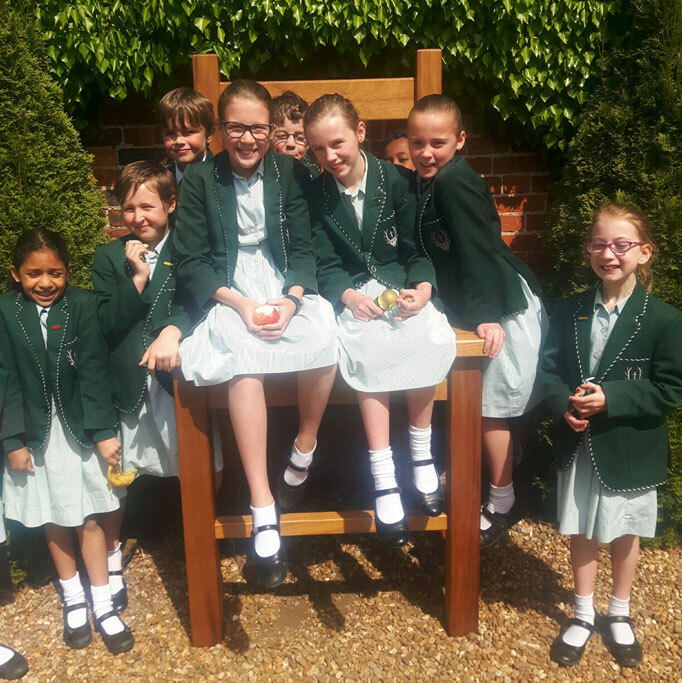 Above all, they will be thoroughly good people to know with values that they will take with them into their chosen senior school.